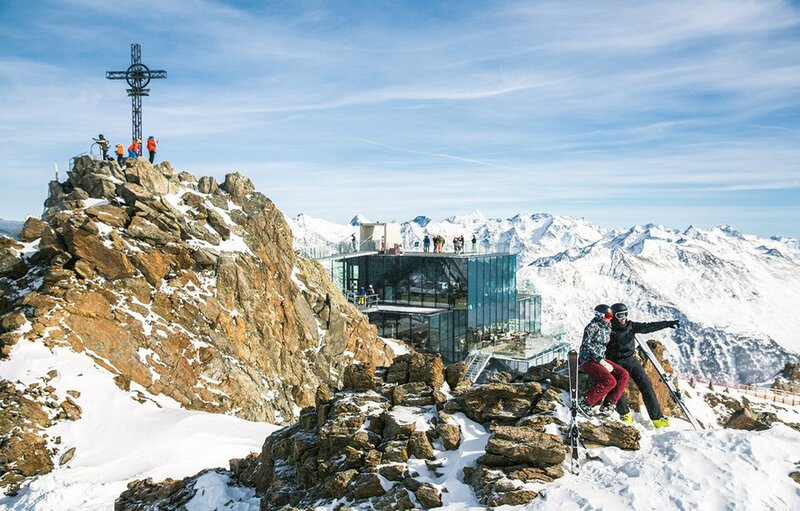 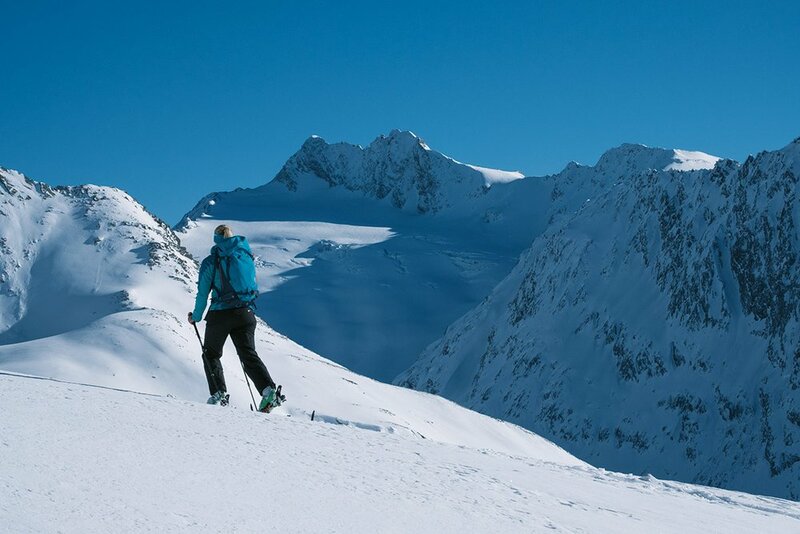 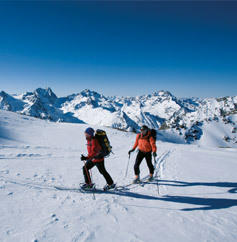 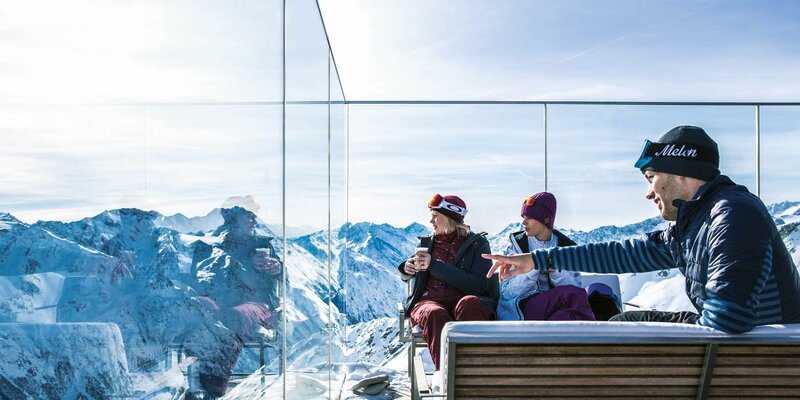 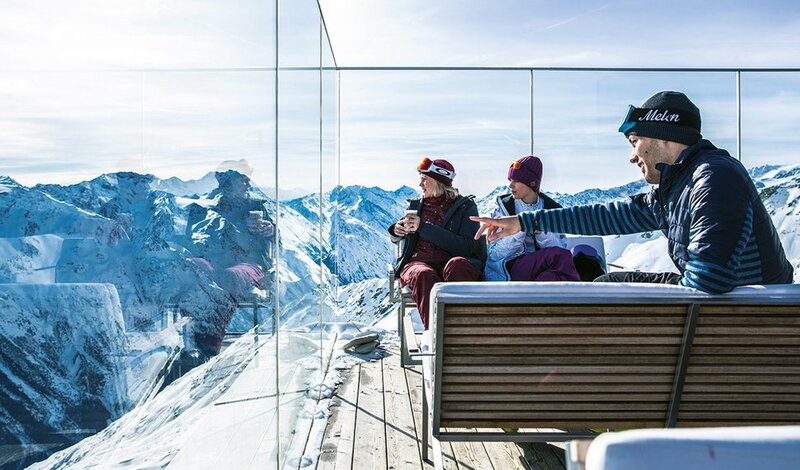 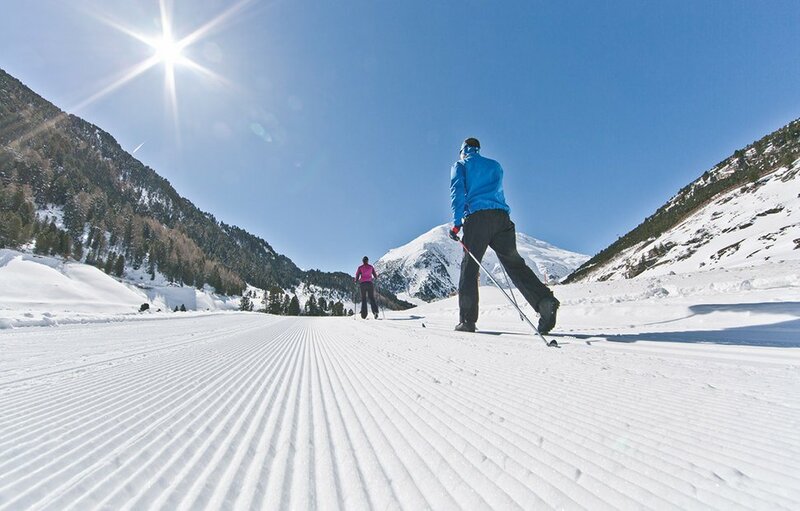 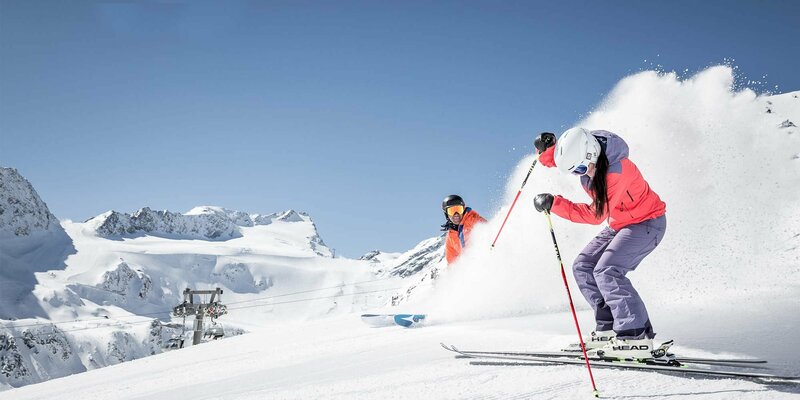 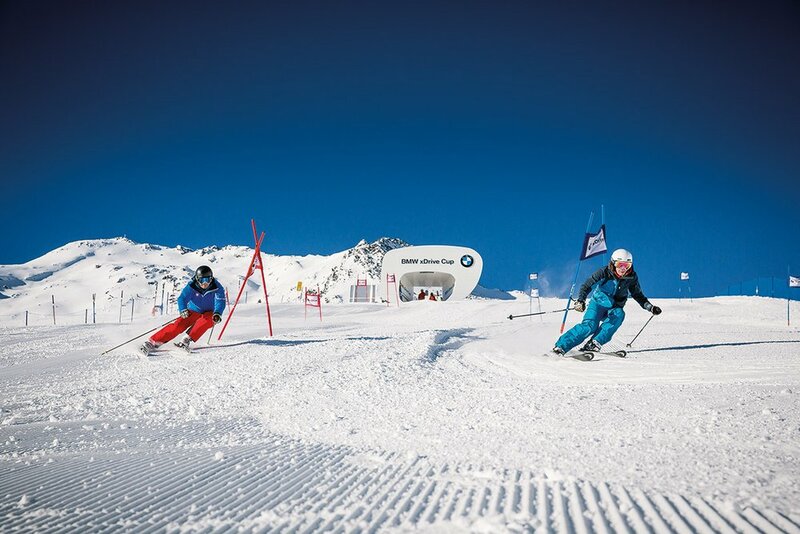 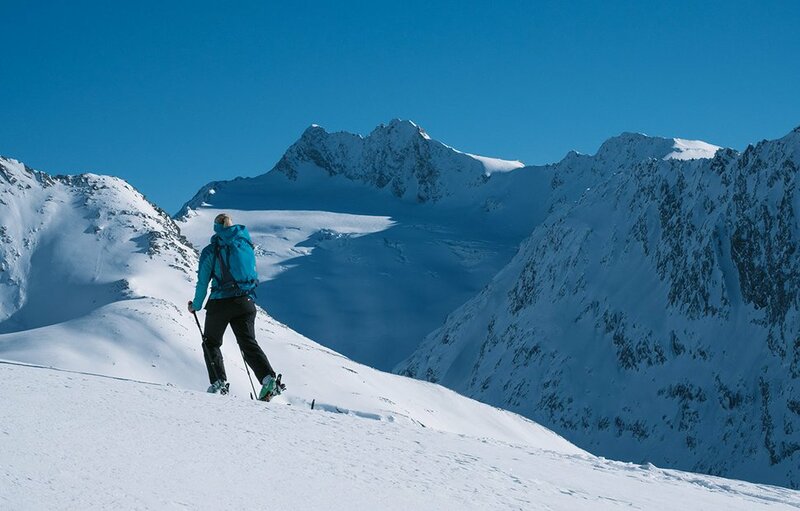 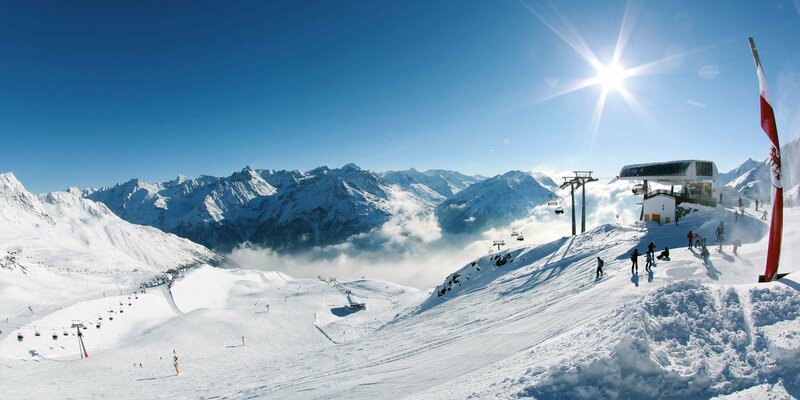 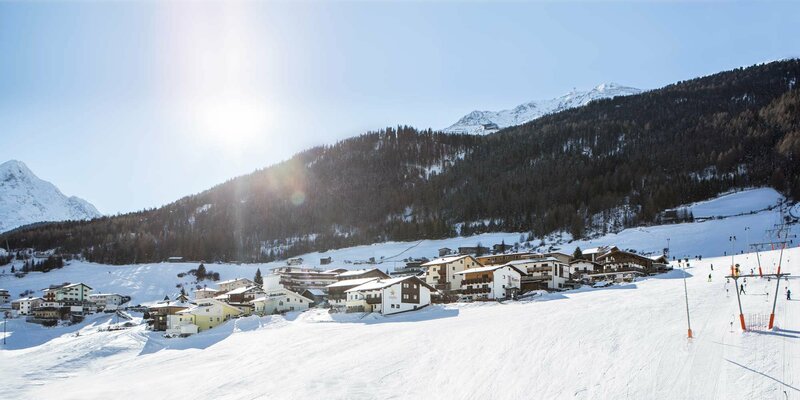 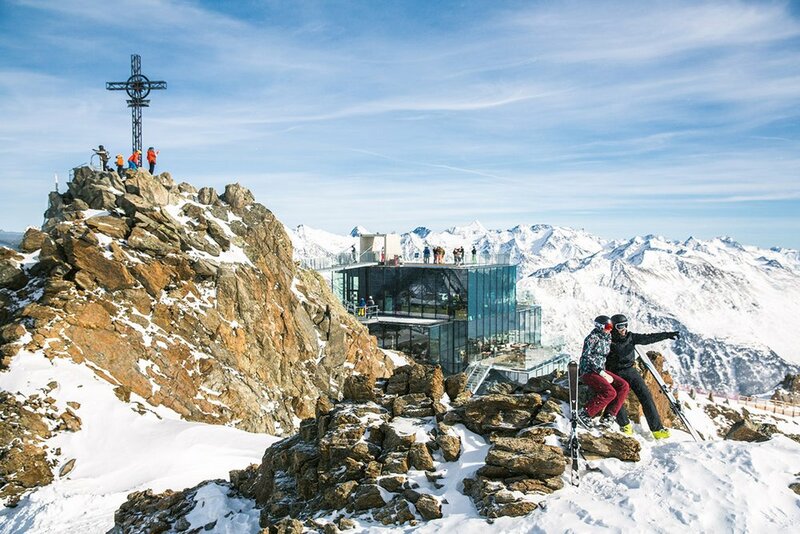 Whoever visits one of the most famous winter sports resorts in the Alps has a clear goal: the broad and snow-sure 146 kilometers of the Sölden ski area. 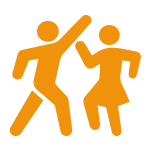 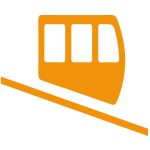 Thanks to 33 state-of-the-art railway systems, you can reach a height of up to 3.340 m without long waiting times. 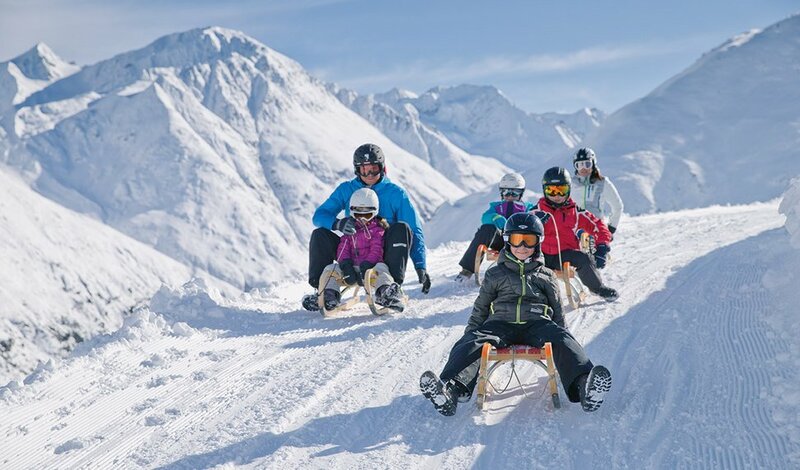 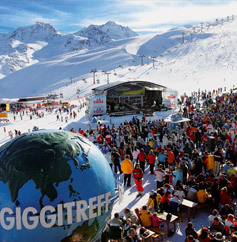 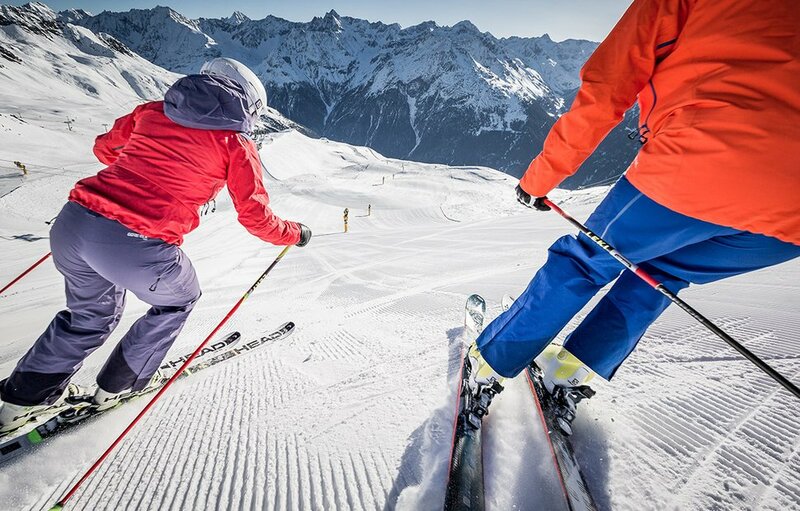 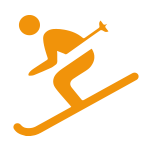 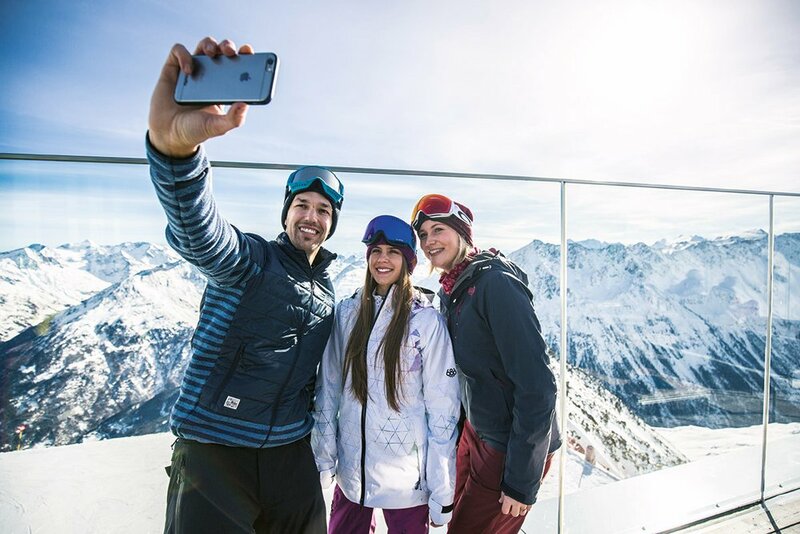 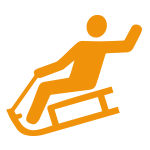 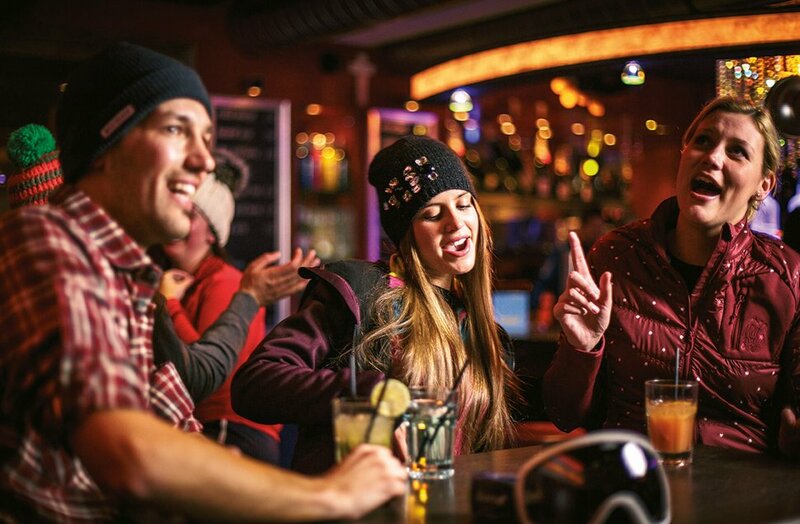 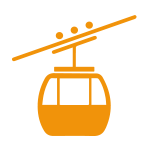 Starting from November 2017 Sölden and Obergurgl-Hochgurgl offer their guests from the 3-day ticket a lift ticket for both ski resort.